Thank you for thinking of us for your print project. 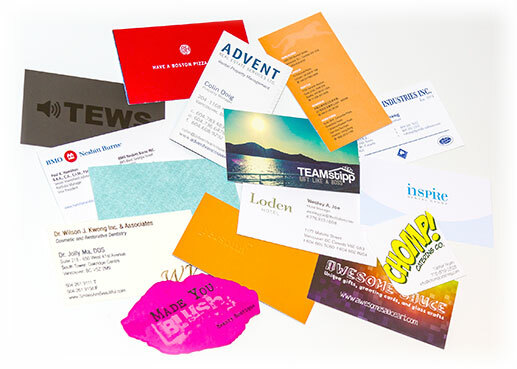 We take great pride in our quest to provide unmatched and prompt printing services for Vancouver and abroad. For whichever printing project you’re looking for – small format, large format, signage – fill out the following form as best as you can, the more descriptive the better. If you haven’t heard from us within two hours or require further assistance with the details of your request, please call us between 8:30am-5:00pm Monday to Friday.